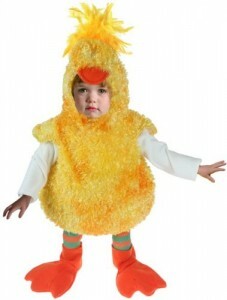 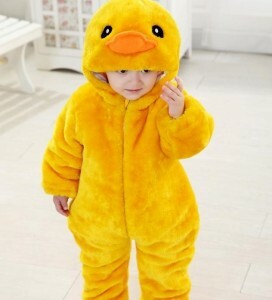 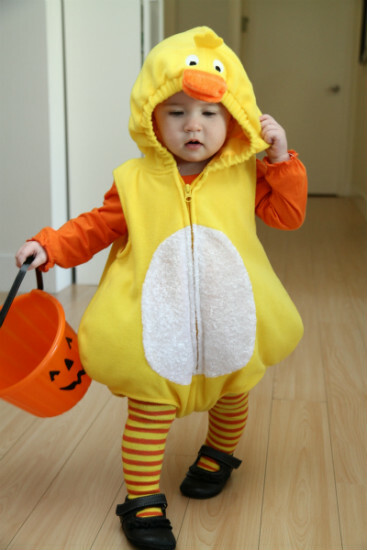 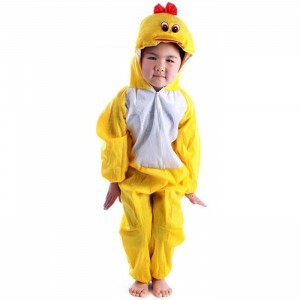 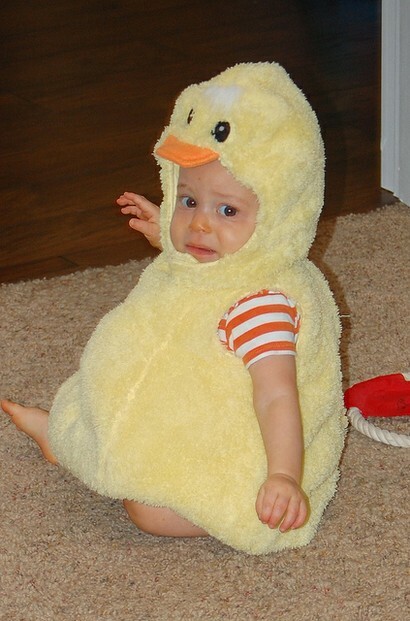 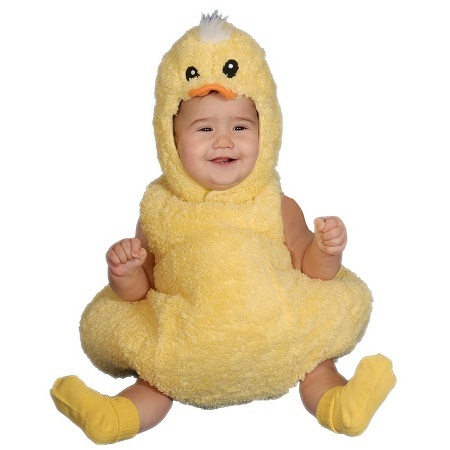 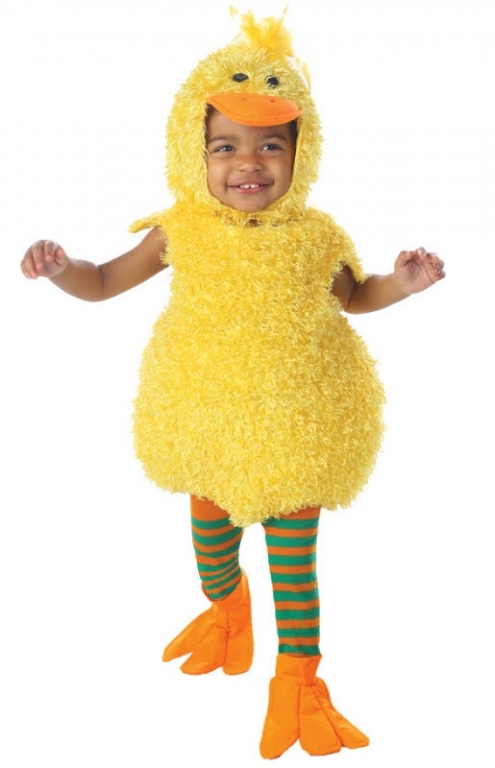 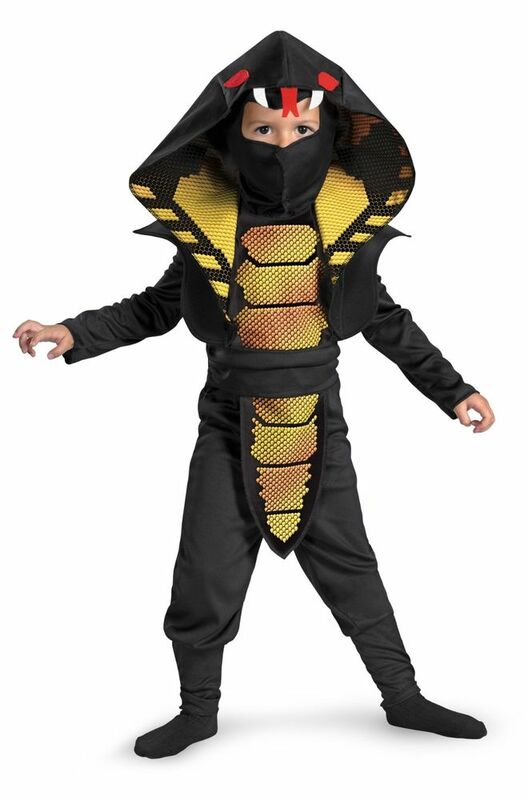 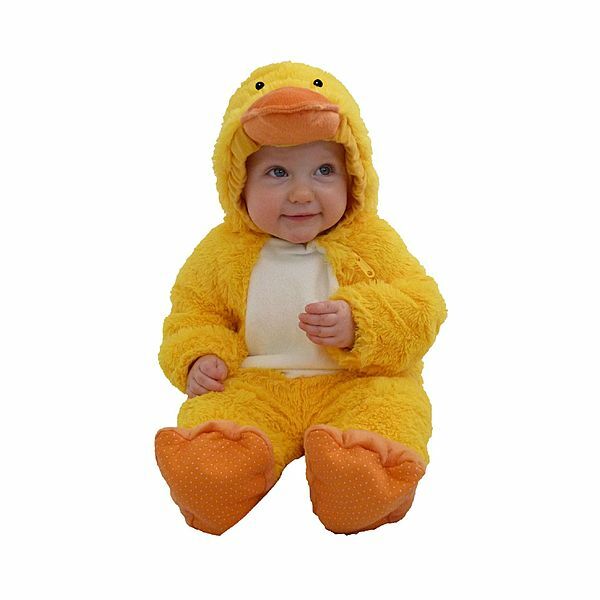 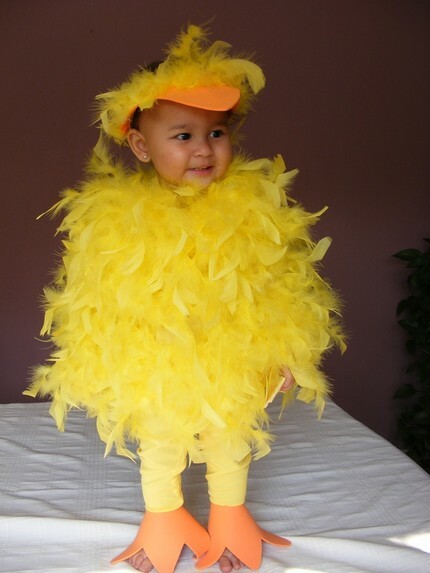 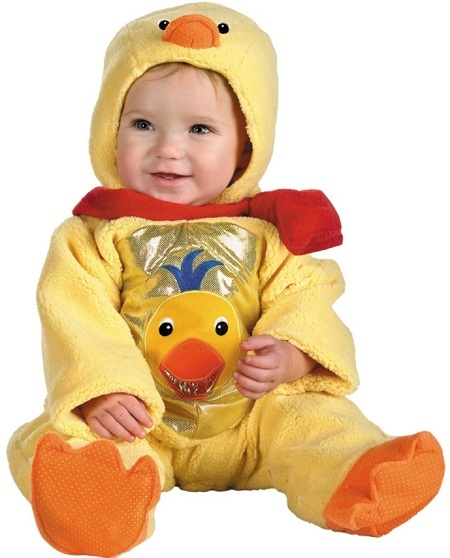 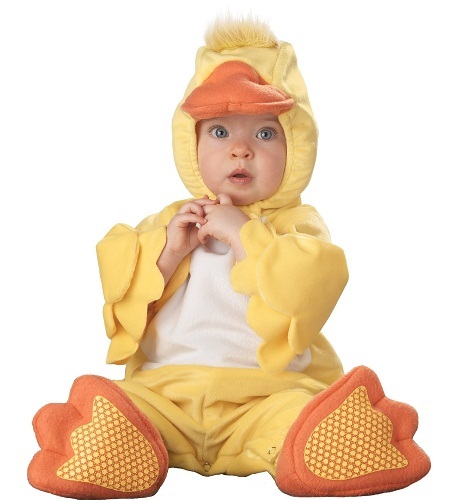 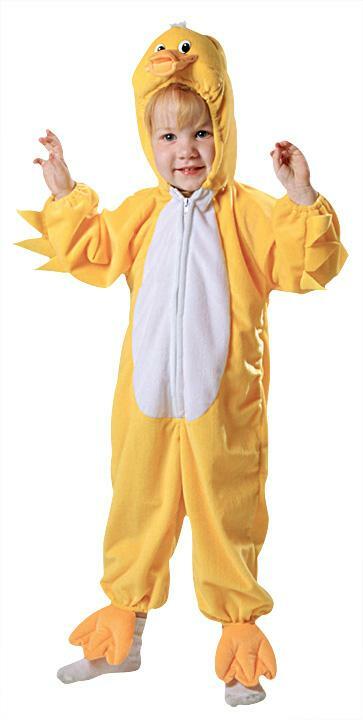 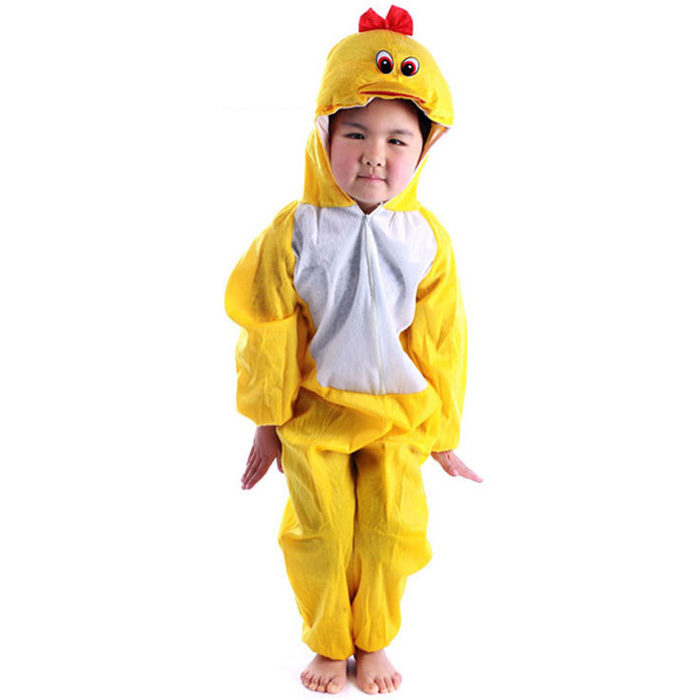 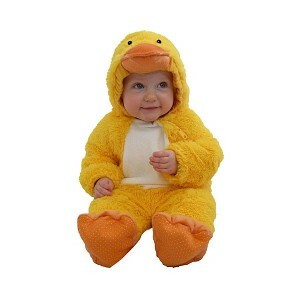 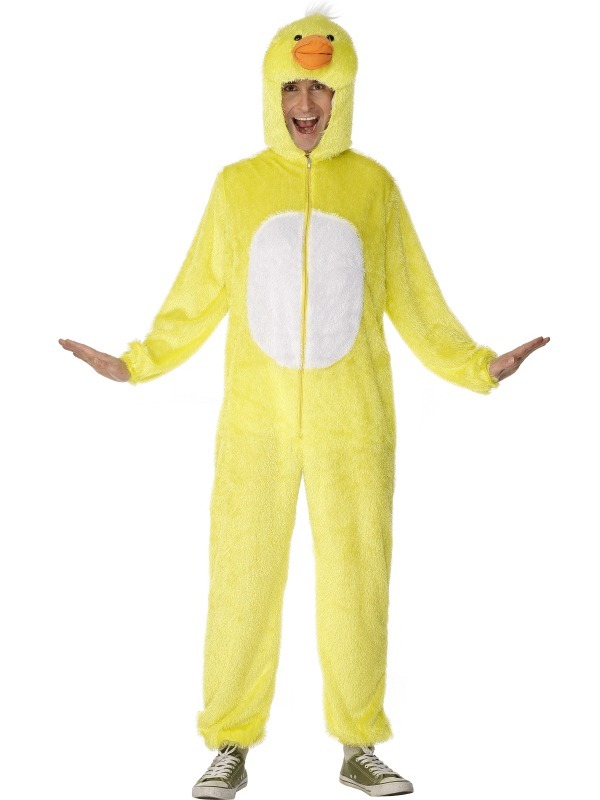 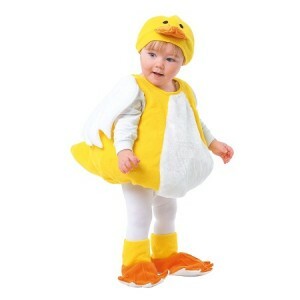 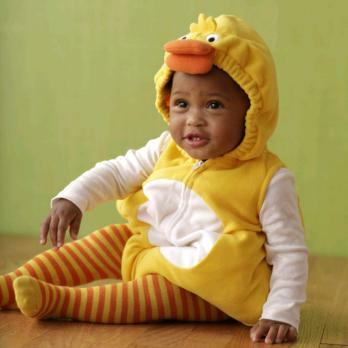 For this inhabitant of the water world, the costume comes in bright yellow with a hood and even has duck shaped shoes. The hood may have the features of a duck. 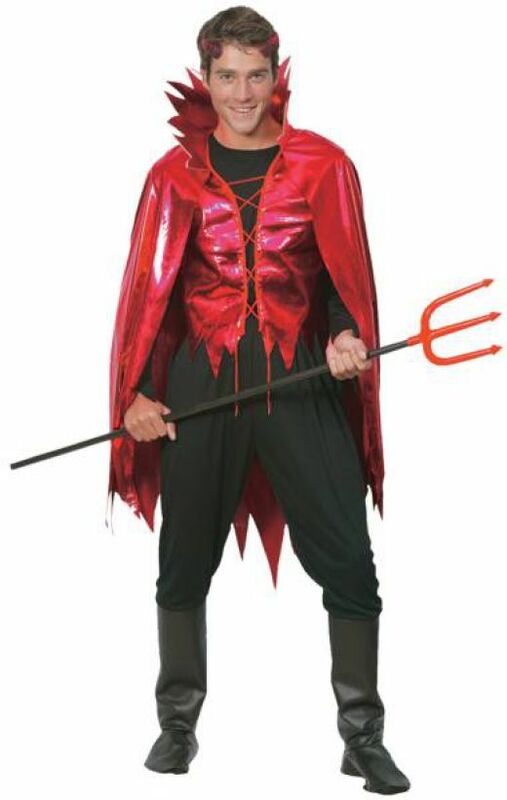 These are mostly knee length, single piece costumes and may have white stockings. 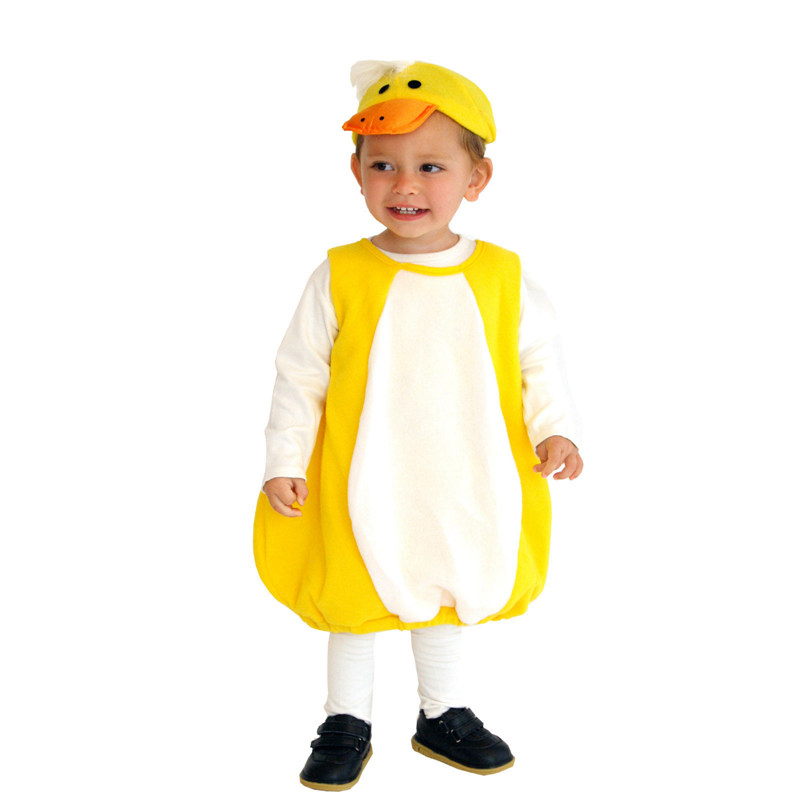 This one has orange pants and waist length duck costume with wings. 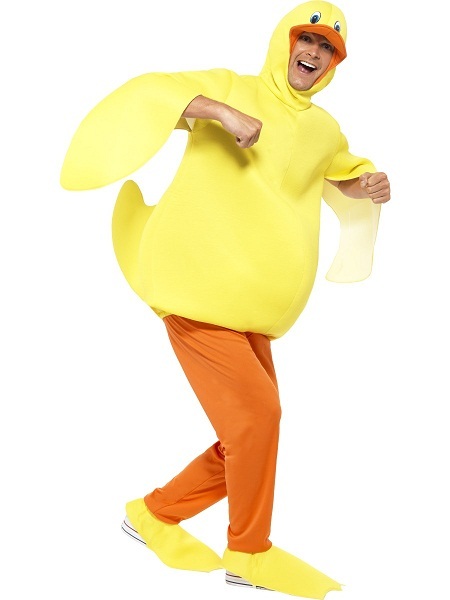 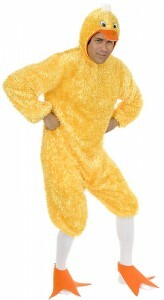 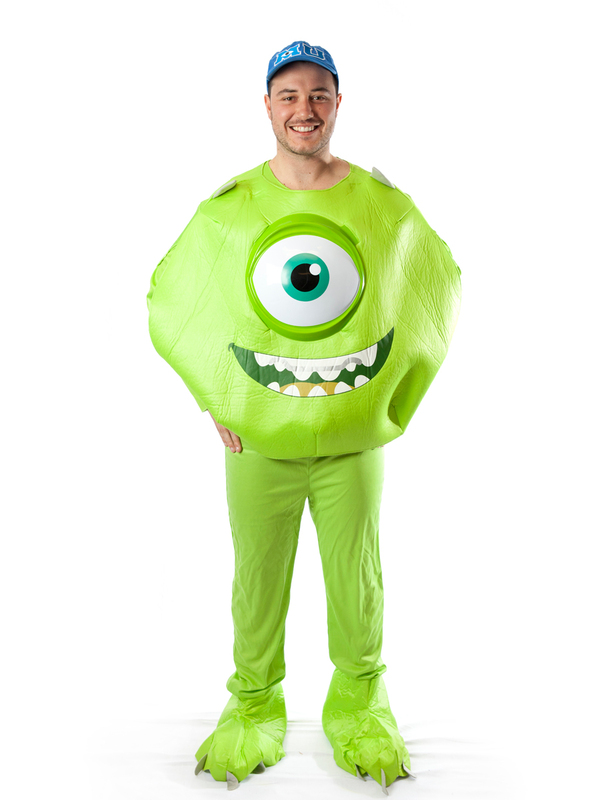 These costumes are mostly single pieces with a duck shaped hood. 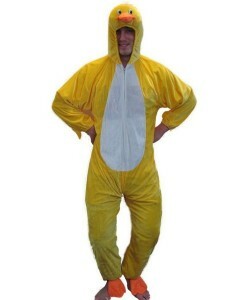 Maybe white or yellow and may contain stockings too. 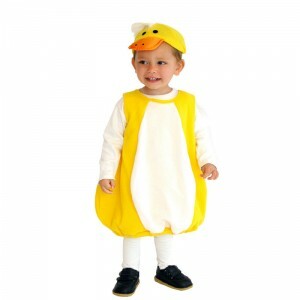 This one is a sleeveless yellow single piece dress with cute plumes. 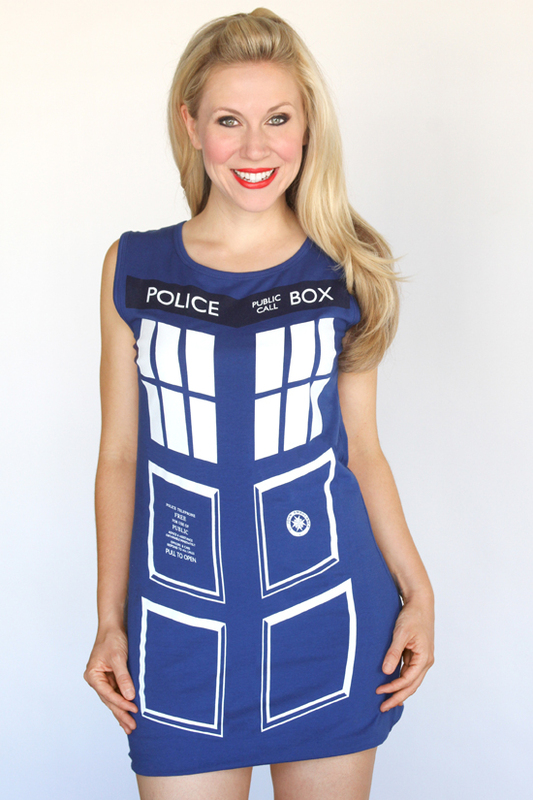 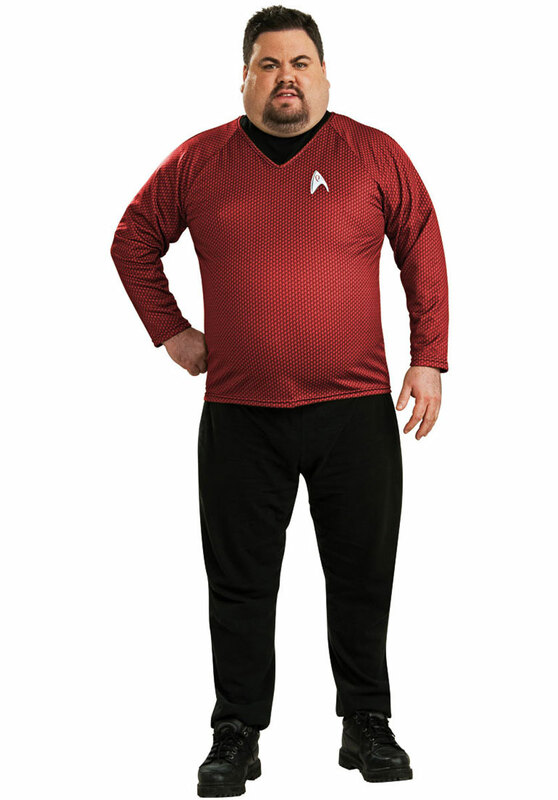 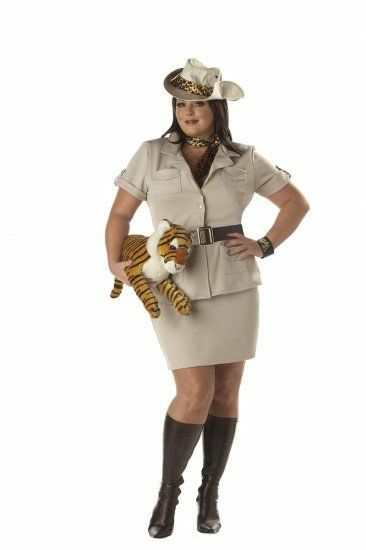 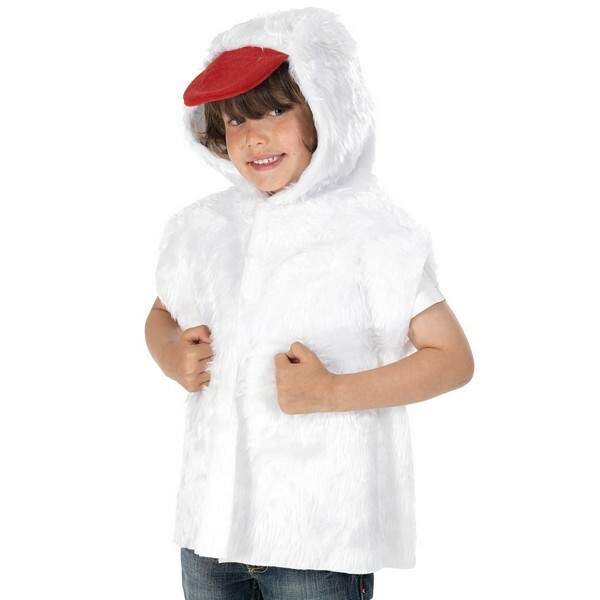 In this one, the furry coat gives the costume a real feeling.